There are many ways to polish your look to make a bold statement with your casual style. 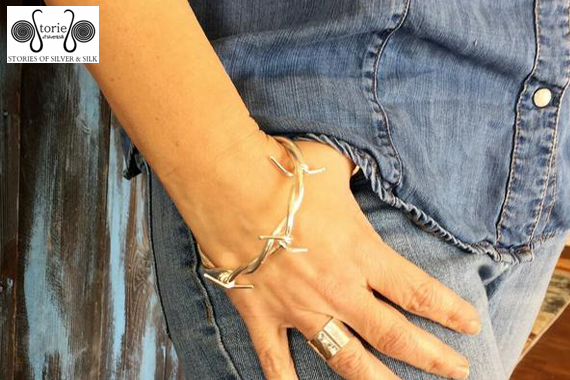 You have plenty of selections for pairing silver jewelry with jeans. 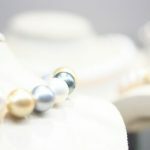 Dressing in your most preferred pair of jeans doesn’t you’re now throwing away fashion especially jewelry. 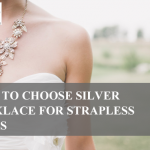 In fact, with the different varieties of jeans available today, you can wear any silver jewelry and look magnificent. A good instance is a pair of skinny jeans matched with faded denim or boots, and a blazer is certainly a fashion statement. 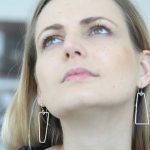 There are also pairs of jeans with price tags that would make people who used to put them on opt for something different that would blend perfectly with their silver jewelry collection. 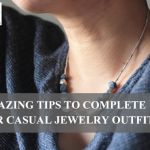 Don’t forget that jewelry Accessories can either make or break your look. Consider factors such as color, style, and scale when choosing fashion accessories to match your outfit, and always remember the occasion you are dressing for. 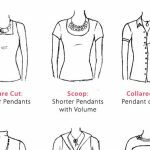 Since jeans nowadays come in many colors, styles, and scales, the following factors must be considered if you want your jewelry to accessorize your jeans outfit. Accessories in any color will look stylish and perfectly coordinated when you wear black, white or any other neutral. For colorful outfits, it’s important to ensure fashion accessories do not clash. It’s all about the color wheel basics; the primary colors (red, yellow and blue) and secondary colors which result when you mix two primary colors. Both of these are positioned side by side on the color wheel and are analogous to each other. These colors blend well when coordinated on the same level of darkness and lighting. On the color wheel, choose primary and secondary colors positioned opposite each other to make a great fashion statement. Blending these colors is adventurous and bold, and there are shades which don’t look good together like others. Avoid pairing red with green unless it’s a must. Experiment and find out colors which blend well with your jewelry and always dress to impress. If you use too many colors in your ensemble, it might conceal the jewelry, thus breaking your look. Fashion scale is another important factor. If you like to wear patterns, the best option is simple accessories. Jewelry and accessories that are too busy or noisy will make the prints to look tacky. 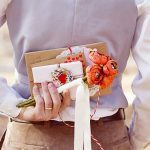 The same applies to embroidered, ruffled, sequined or even elaborated garments: Wear understated accessories to keep the emphasis on your outfit. Workday: Delicate necklace, classic watch, large satchel or shoulder bag and kitten heels. 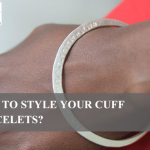 How to Style Your Cuff Bracelets? Why Pearl Comes in Many Sizes and Shapes?